We are honored to receive the 2016 and 2017 “Best of Readers’ Choice” awards from Living Magazine for Pest Control. It is a privilege to get to work closely with the communities of the metroplex, so being recognized by those communities for our continuing efforts to provide reliable, friendly, and exceptional service is the greatest compliment we could hope to have been bestowed with. 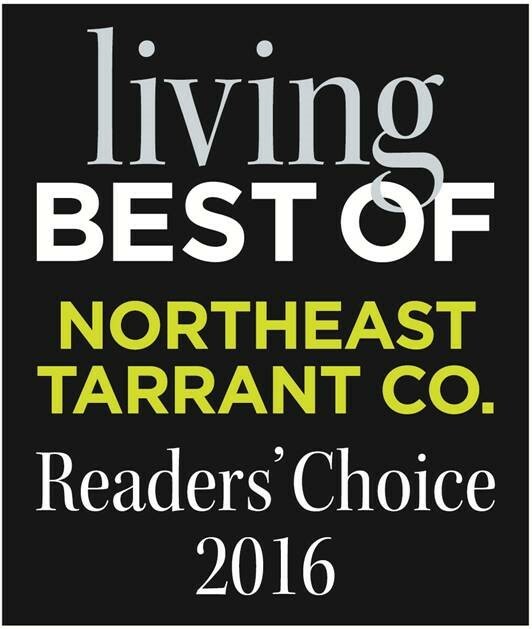 To the more than 35,000 readers of Living Magazine who cast their votes for us, we would like to extend a heartfelt “Thank you.” Knowing that when you were asked who provides the best pest control service, you thought of us and wrote “Mid-Cities Pest Control” on your ballot, means that we have fulfilled our task of providing excellent service, and for that we feel exceptionally grateful. So “Thank you” to our amazing clientele, we look forward to exceeding your expectations for years to come.